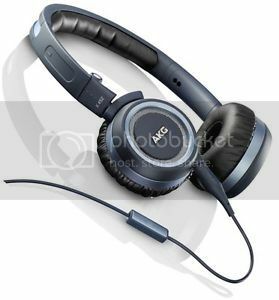 AKG newest Flagship reference grade headphones the K812, designed for studio engineers and audiophiles after the very best sound quality for the money along with his little brother AKG K712Pro are now available in Stereo Electronics. Drop by our stores to try these Austria babies out now! 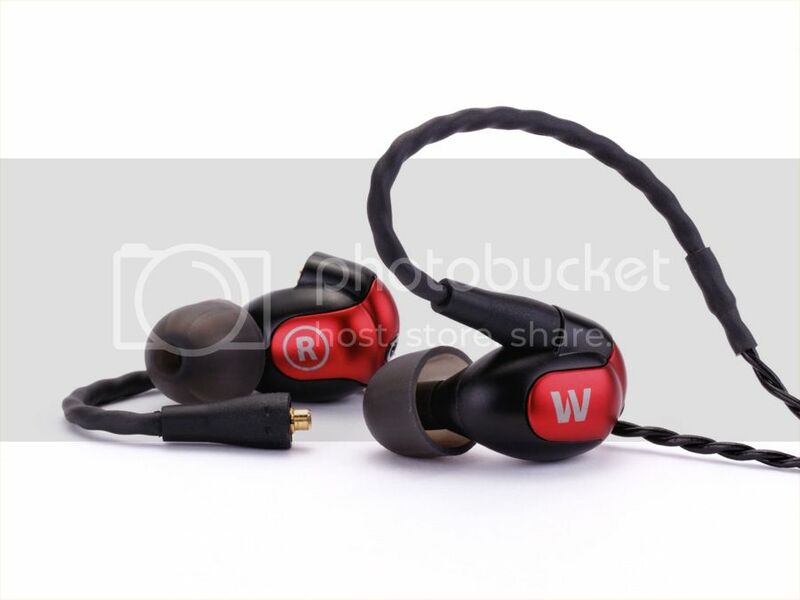 Westone’s Flagship Models W50 and W60, designed for Music Lovers and Audiophiles! 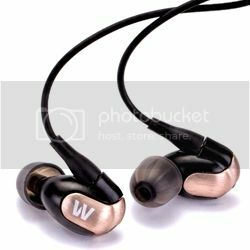 Combining a state-of-the-art design with performance for all levels of audio lovers, the new W-Series is designed to continue the award winning success and acclaim of the Westone lineup while adding improved audio performance and an enhanced design for improved comfort, fit and user customization with the inclusion of two cables and multiple faceplates for users choice of colors. Now available and ready for audition in both of our stores! They are in! 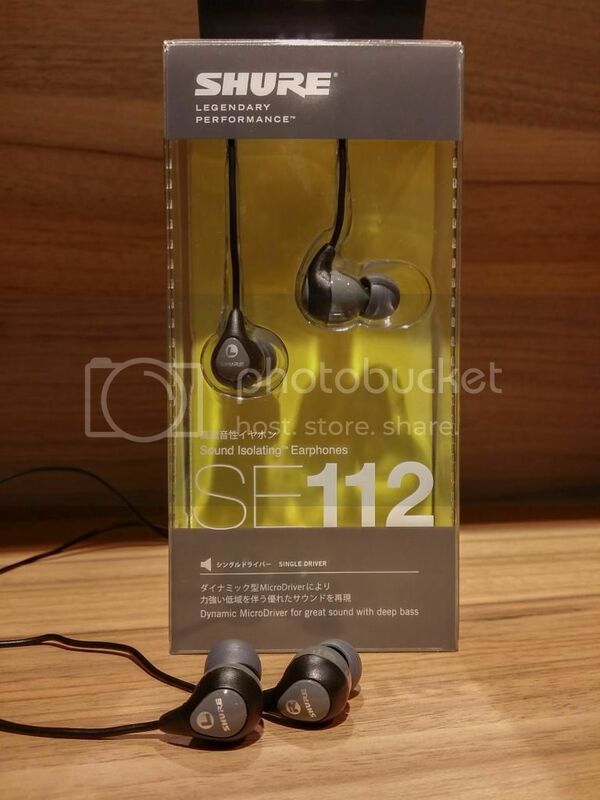 The latest entry-level Shure SE112 has already arrived at both Stereo Plaza Singapura and Stereo ION Orchard. Audition them out now! Shure SE112 promises to deliver great sound with deep bass and impressive sound isolation. 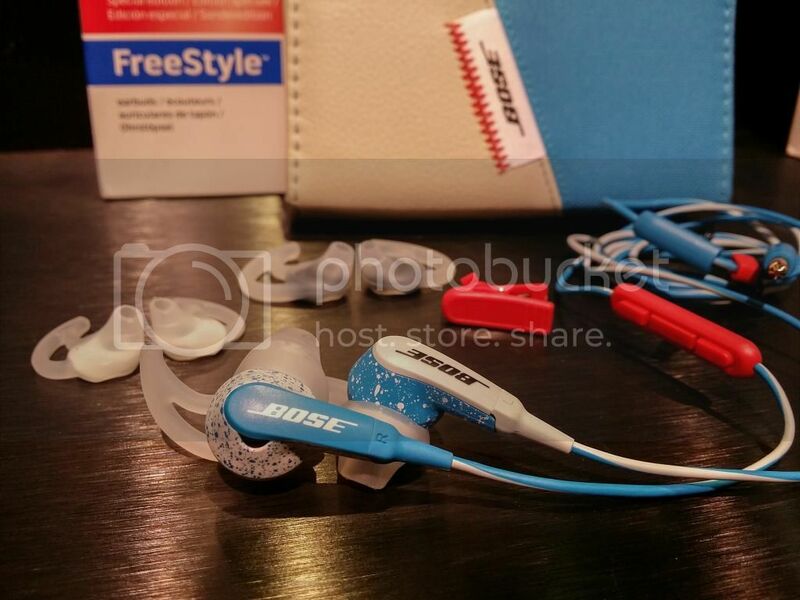 It also features lightweight, low-profile shape with optimised nozzle angle that is designed to rest comfortably in the ear. Evolved from personal monitor technology that's been road-tested by pro musicians, the SE112 delivers detailed sound for personal listening or monitoring. 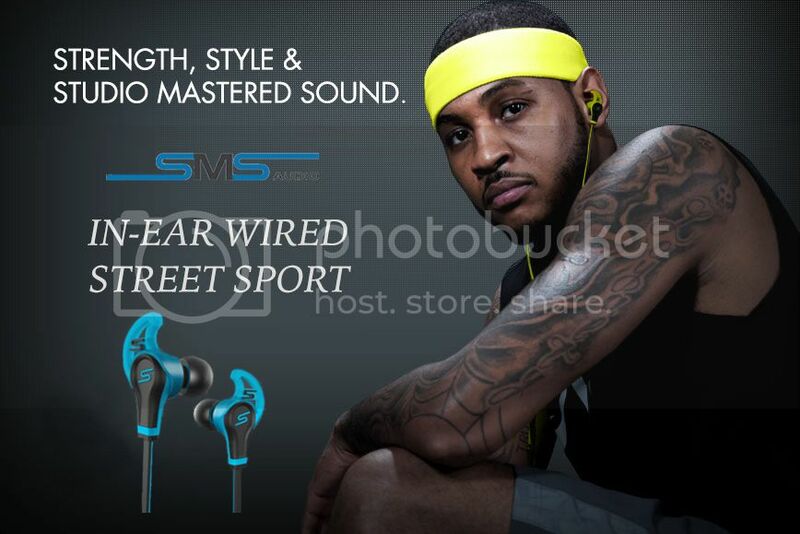 The earphones that will fit your style and your music. 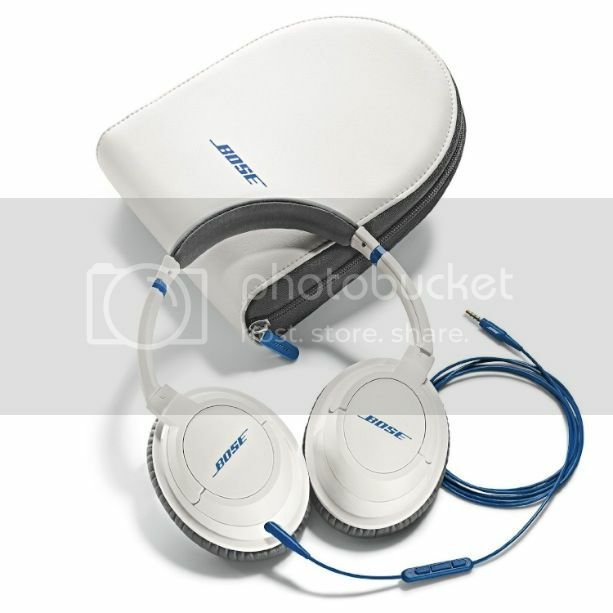 A definite must-have if you want to travel with style. 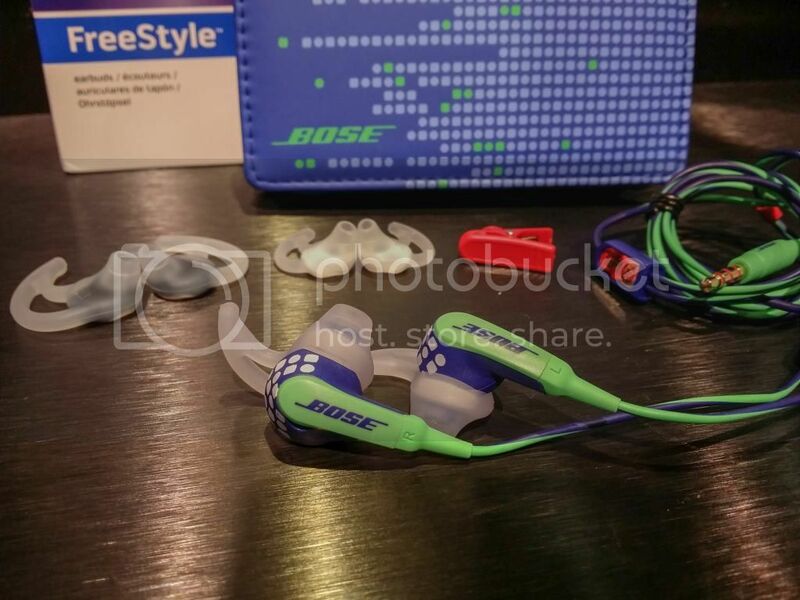 Bose Freestyle earbuds feature fresh designs, a comfortable fit and full-range sound with a heavy-duty built to keep up with your active life. With its inline mic and remote, conveniency is on-the-go for easy switching from calls to music. Ice Blue and Indigo Freestyle includes a specially designed carrying case that is a convenient and stylish way to take them wherever you go. Now available and ready for audition in Stereo Electronics! 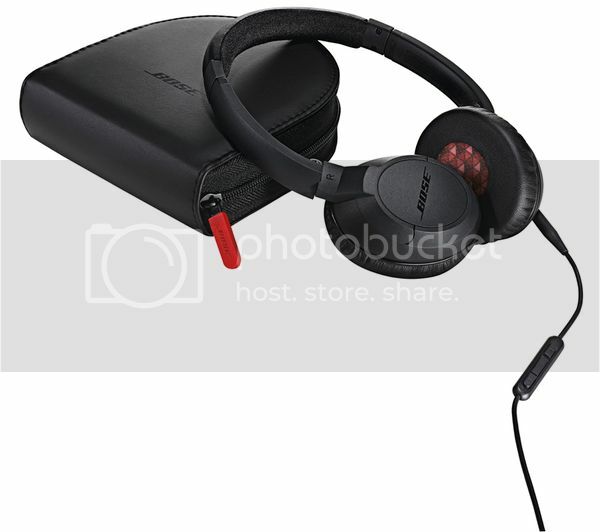 The newest and freshest designs to fit your style - Bose SoundTrue AE and OE headphones feature an advanced acoustic design for clear, natural audio across the full spectrum. Lightweight, with soft padded headband and memory foam cushions ensure comfortability and good fit no matter how long your playlist is. 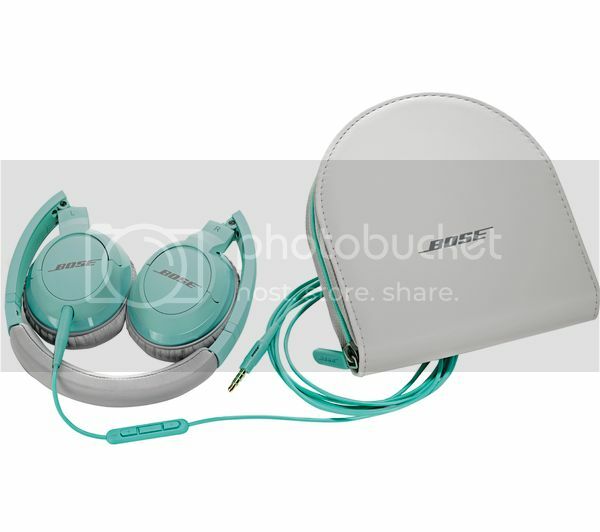 Each model has integrated inline mic and remote that lets you control music functions and switch between calls plus a carrying case for easy transport. 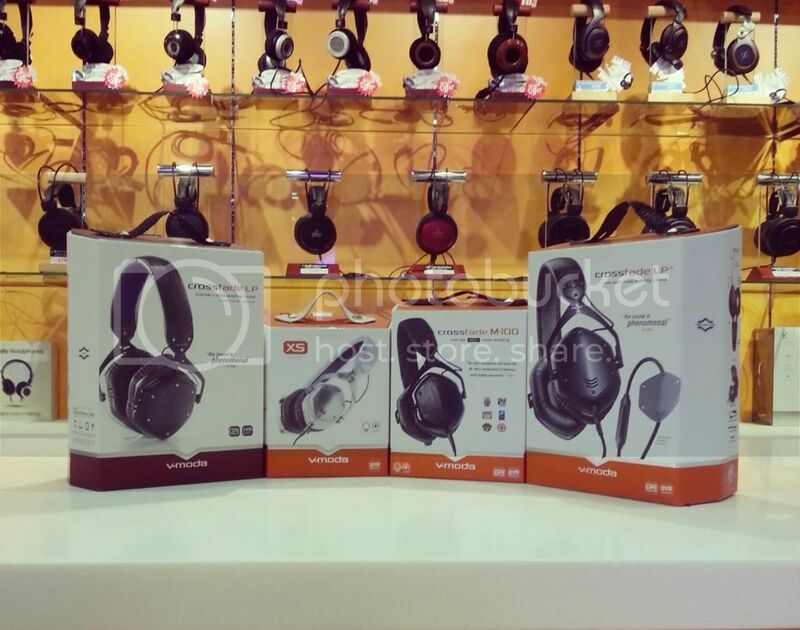 Audition them now and choose your desired color only at Stereo Electronics! 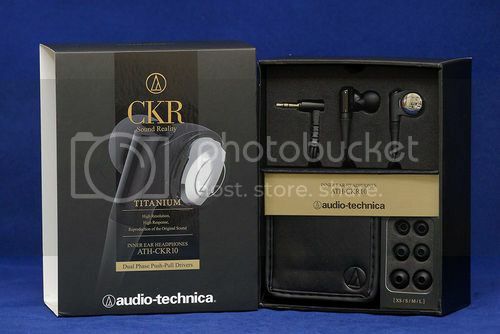 The latest models from Audio Technica, the CKR9 with Aluminum housing and CKR10 with Titanium housing feature a newly developed mechanism “Dual Phase” push-pull dynamic drivers in IEM that is said to be the first time in the world. It promises to deliver a realistic and dynamic detailed sound with a “life-like” natural bass. Now available in Stereo Electronics! 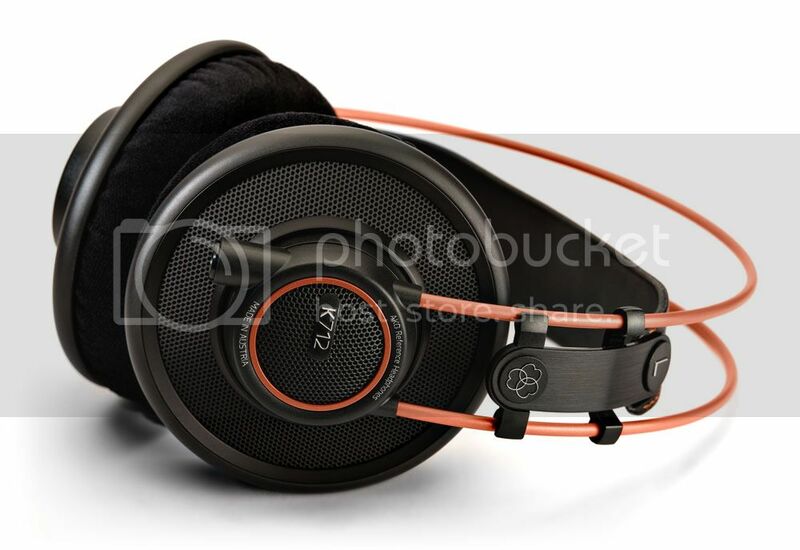 AKG K452 headphones extend the AKG appeal. High power drive units and a closed-back design give the AKG K452 an intense, powerful sound. Yet, thanks to the innate quality of these headphones, subtle detail is carefully revealed and nuances can clearly be heard. In short, whatever you listen to will be superbly presented and involving. New to the K452 is a built-in microphone. 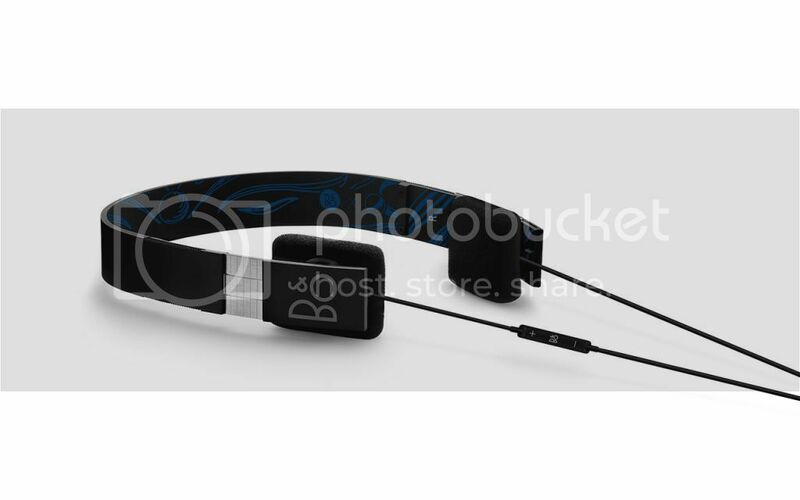 Ideal on a pair of mini headphones likely to be used on the move, this enables you to listen to music and take calls on your Android or Apple smartphone, effortlessly. The single inline button allows you not only to play and pause music but also accept/end calls. The unique 3D-axis mechanism doesn't just make these headphones easy to fold and carry, it also ensures a perfect fit against your ears. 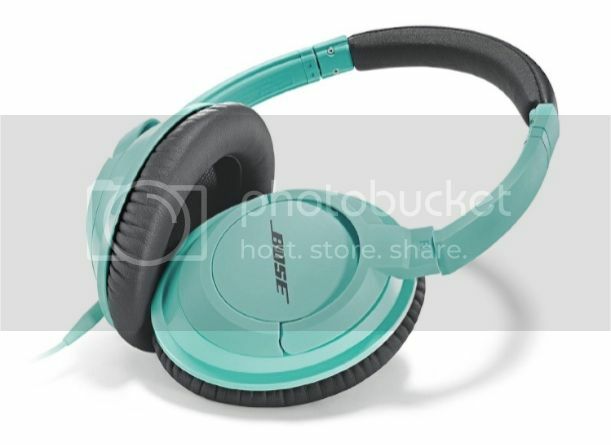 The soft, padded, headband and ear pieces simply add to the long term comfort of these headphones. Although lightweight, the K452s are durable. A detachable cable and folding design helps when transporting the headphones but you'll also discover a solid build quality that's a step or two up from many rivals. 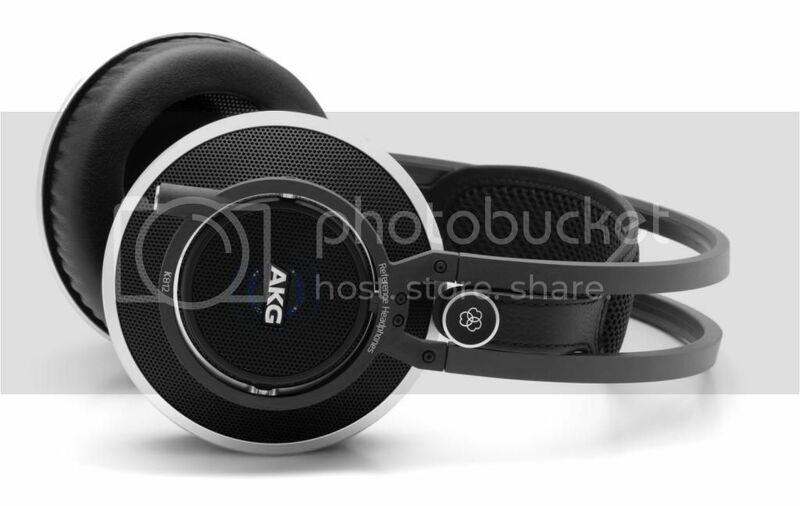 With a spec and sound so complete, the AKG K452 headphones are hard to beat. Derived from the popular Monster Inspiration, now comes a slimmer, sleeker and reimagined headphones for lightweight listening. 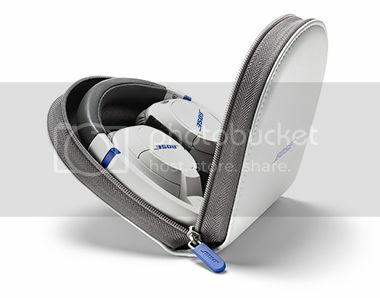 The cushioned ear pads sit comfortably yet firmly on the ears while helping to cut down outside noise. 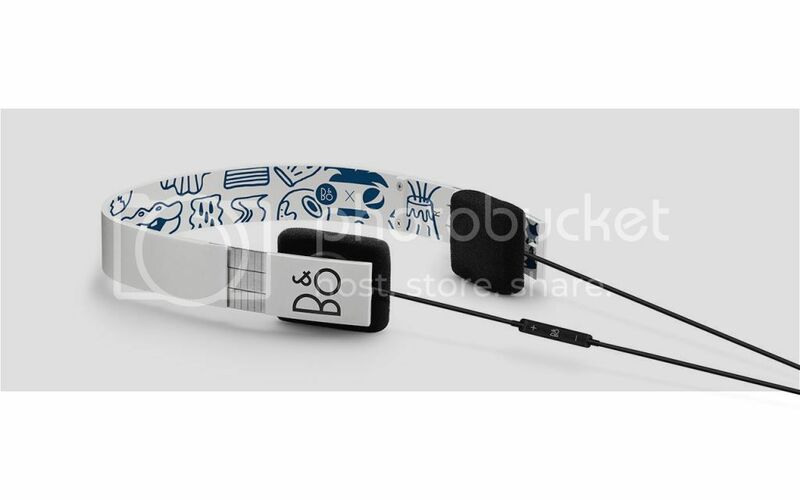 Share your music with its dual audio input jacks while customising your look with its interchangeable headbands. Now in stores at Stereo@PlazaSingapura and Stereo@IONOrchard! Be extra motivated while you workout with the new and stylish Yurbuds Vivid! 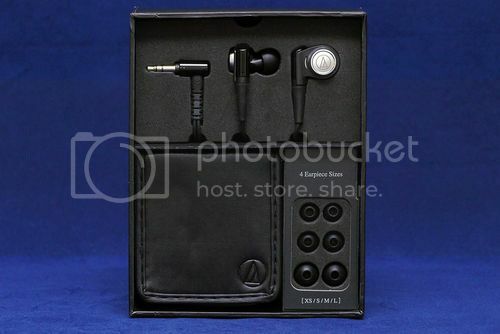 Featuring its Twistlock technology and Flexsoft comfort fit, these earphones are ergonomically designed to never hurt and never fall out from your ears. 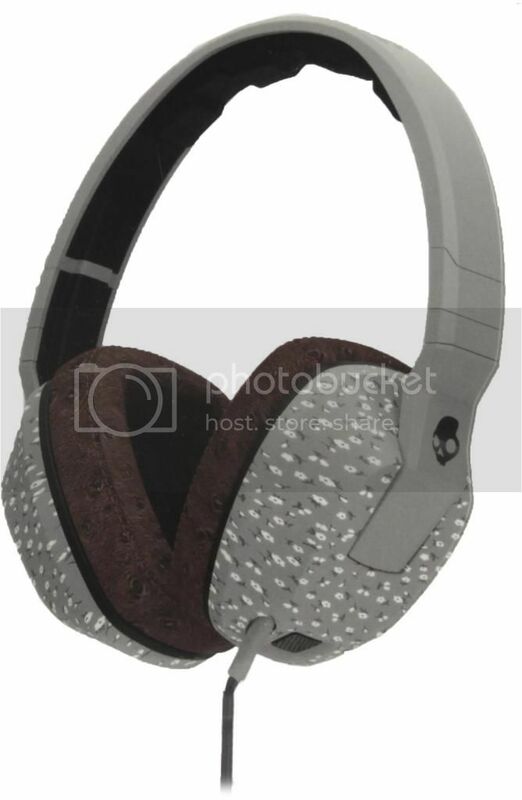 Also sweat and water-resistant that allows ambient noise for environment awareness. 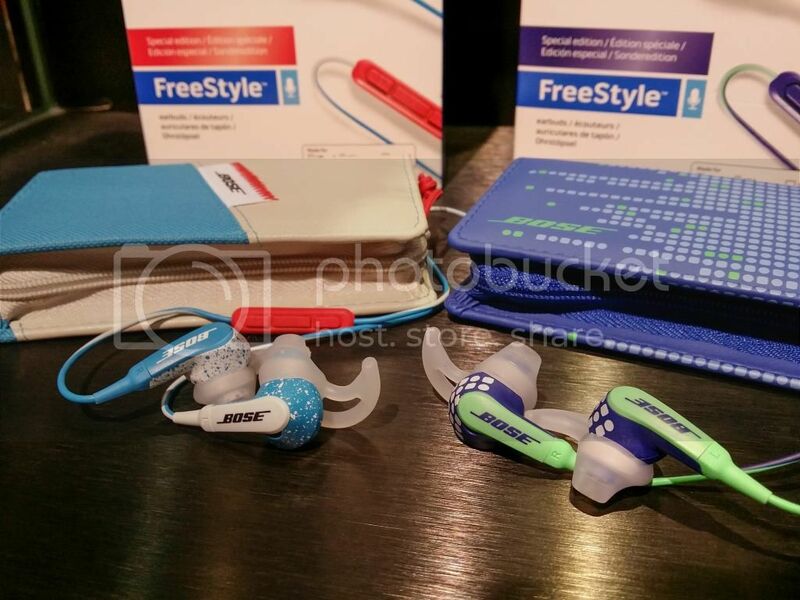 Choose the color that will motivate you to push your limit only at Stereo@PlazaSingapura and Stereo@IONOrchard. 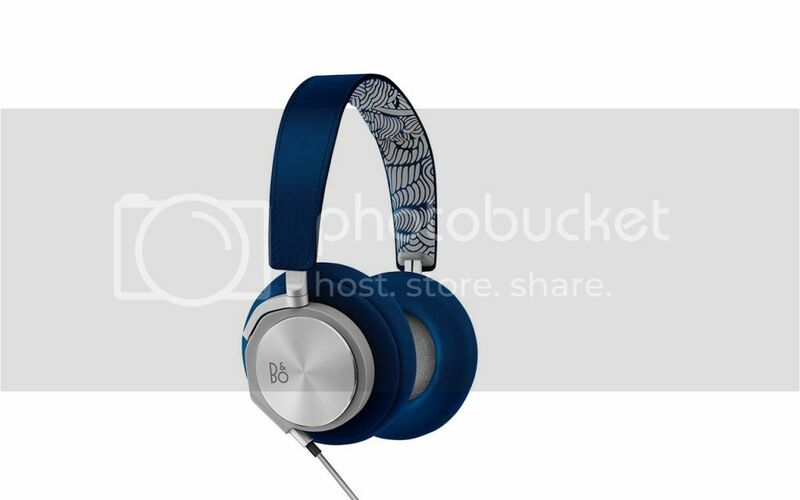 Introducing the new Limited Edition Headphones from B&O Play, H6 Blue and 2i Black, Blue and White. Inspired by the energy, passion and creativity of art and sport, B&O PLAY and Pepsi gives us their special collection that will incite people around the world with the theme “Live For Now". 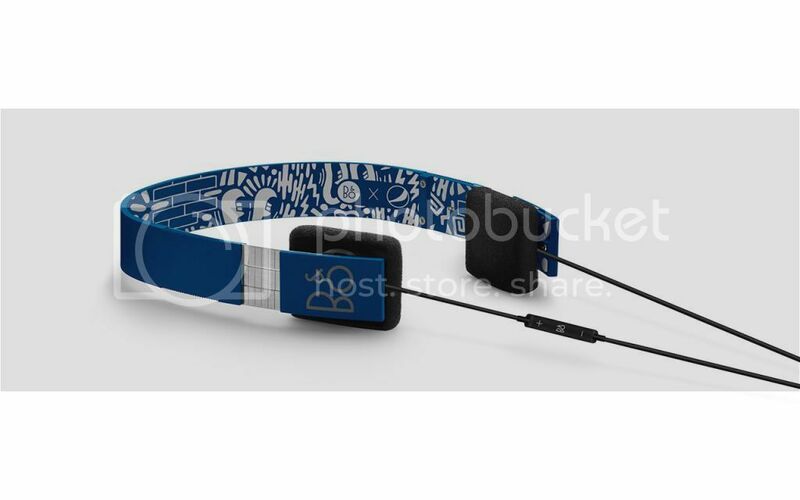 Artworks from the renowned artists and illustrators, Ricardo Akn, Merijn Hos, Hattie Stewart and Zosen, will surely bring to life a unique vibrancy and spirit of these limited edition headphones. 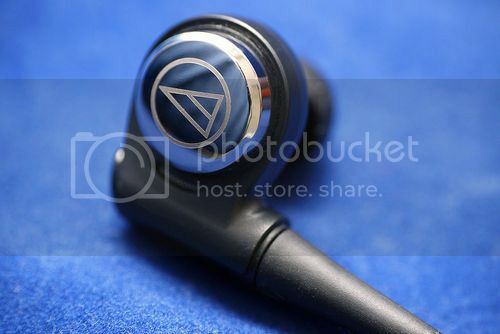 Limited edition of H6 in a stylish Blue with artwork from Ricardo Akn. Limited edition of Form 2i in a stylish Black with artwork from Merijn Hos. Limited edition of Form 2i in a cool Blue with artwork from Hattie Stewart. Limited edition of Form 2i in an elegant White with artwork from Zosen. 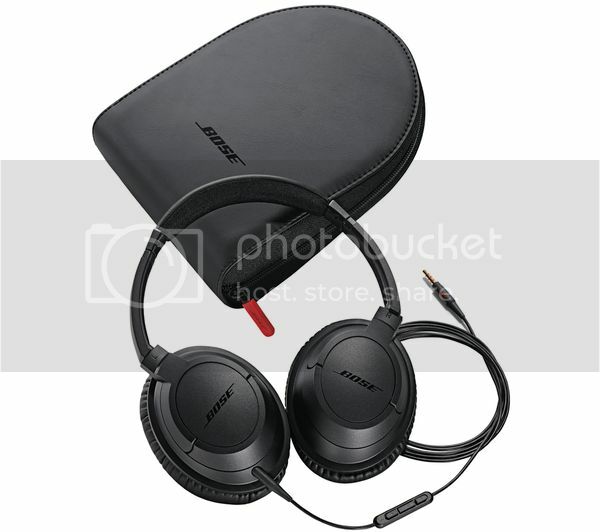 Nothing beats a headphone with a good mixture of music, fashion and performance. 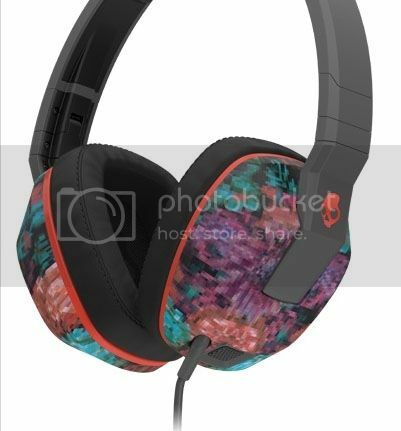 Introducing the new stylish collection of Skullcandy's Aviator and Crusher headphones, the Paul Frank, Granny Floral, Camo Orange and Micro Floral. Choose the design that will suit your personality plus with a Supreme Sound experience only at Stereo@PlazaSingapura or Stereo@IONOrchard! 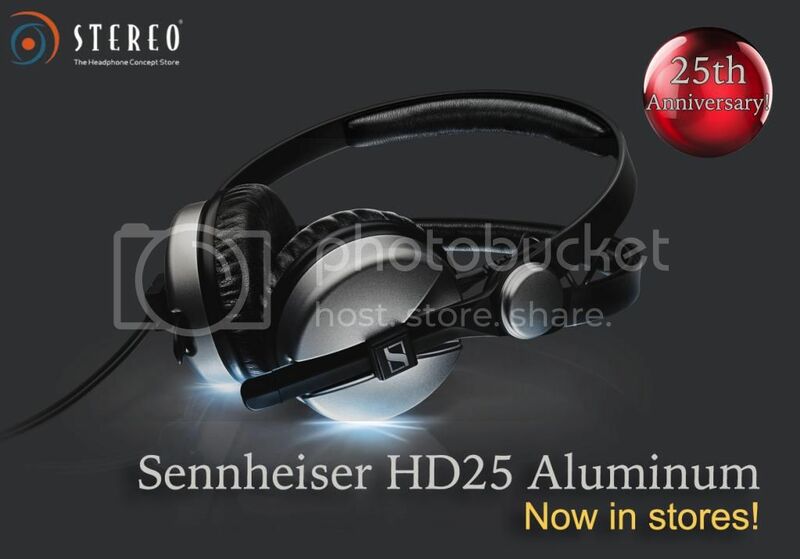 In celebration of the legendary HD 25’s 25th Anniversary, comes an exciting new look and features of the latest HD25 Aluminum. Designed to meet the demands of the working professional, this headphone is encased in a sturdy aluminum shell for maximum durability. 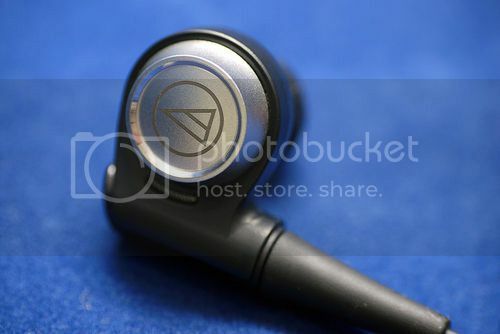 The ear capsules can be rotated for one-ear sound monitoring with a replaceable single-sided steel cable. Its lightweight, ergonomic design remains comfortable even after extended period of time. 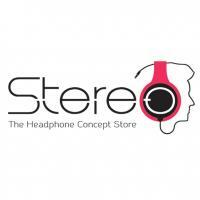 Now available at Stereo Electronics - Stereo@Plaza Singapura or Stereo@ION Orchard! 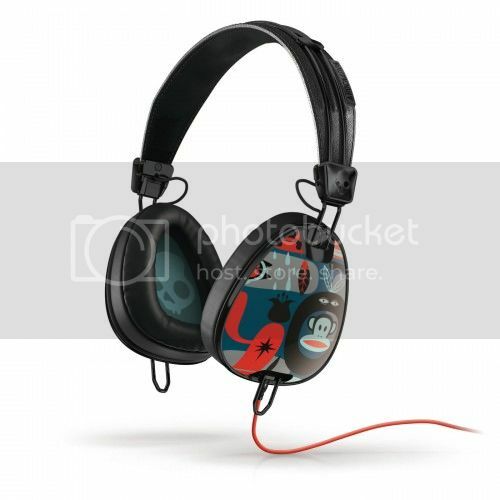 Introducing headphones that is ideal for kids, JVC HA-KD5! 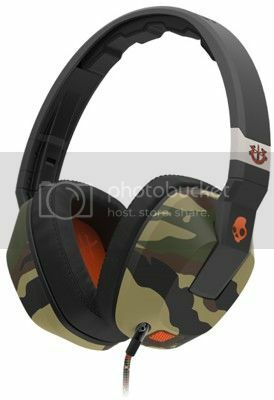 Features low volume specification with its volume limiter that is safe for kids, soft ear pads to ensure wearing comfort for extended use and a wide headband that can be decorated with the supplied stickers or your own. Choose a funky color of Pink or Yellow only at $49. Now Available at Stereo@ Plaza Singapura and IONOrchard! 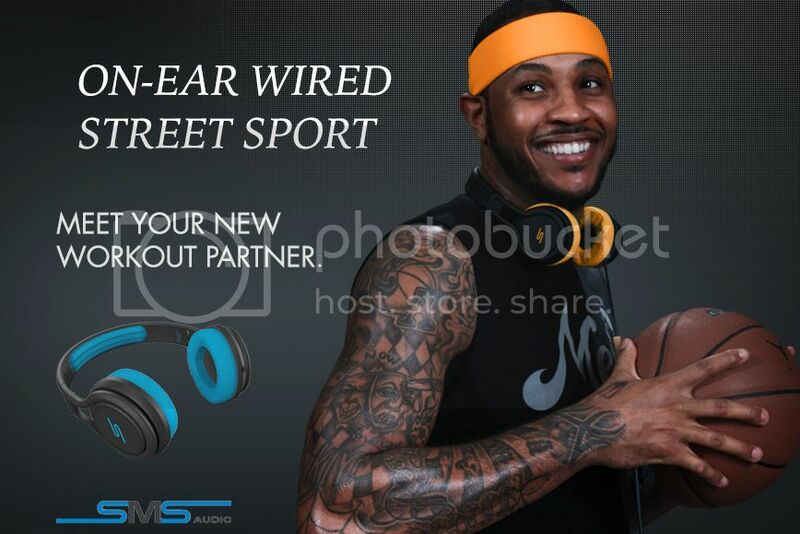 Introducing the new Sport version of the Street by 50, In-Ear and On-Ear Wired Street Headphones. Their class leading technology and studio mastered sound is perfect for your active lifestyle that will not sacrifice the good quality sound. Features IPX4 rating for maximum resistance to sweat and water. 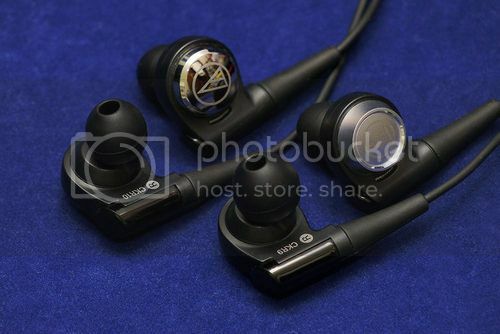 Check them out now at Stereo Electronics!